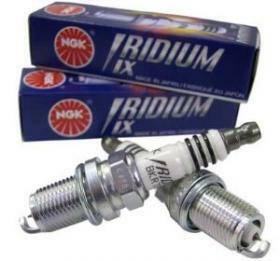 The perfect choice for upgraded or with pulley MINI Cooper S. Colder, with iridium, more expensive but do not require frequent replacement as simple Spark Plugs. Better ignition results in fuel economy, increases horsepower and especially better response throughout the range of speeds. Set of 4 pieces.